Never use premade filters again. 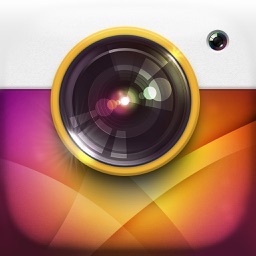 Vibrance enables photographers to Create, Share, and Apply their own professional handcrafted Photo Filters in seconds. 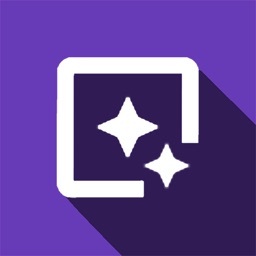 Create your own custom Library of unique filters, than share them with the world. 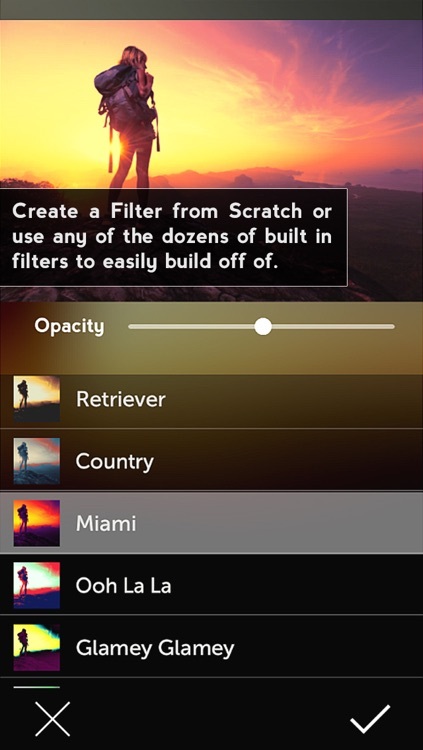 Create your own Filters with a few taps or import a pre-made filter to get you started. 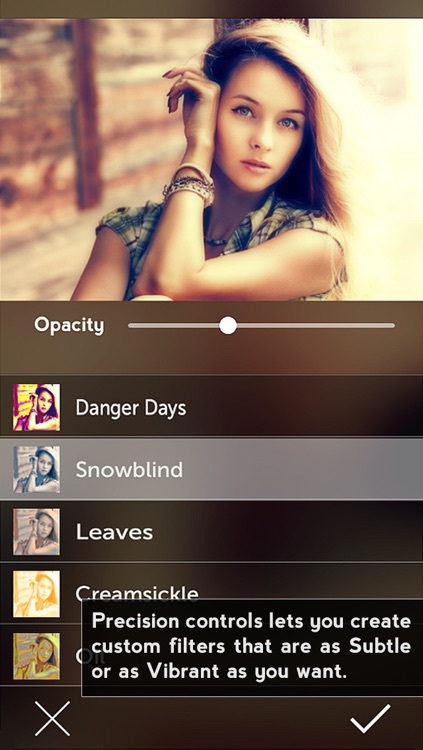 With a shake of your phone easily generate random filters on the fly. Make your photography pop even more with built in Vibrance FXs. 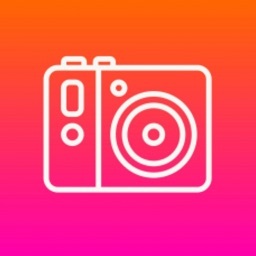 Import any photo to sample its palette. 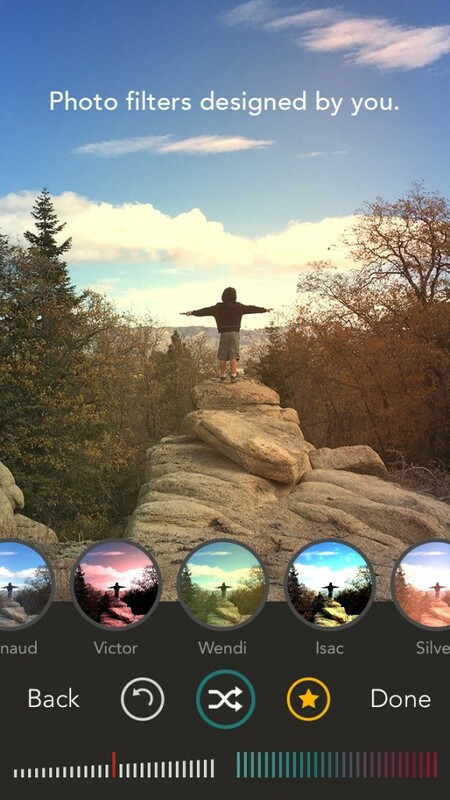 Turn friends, family, Art, or anything in the world into custom filters. Vibrance saves High Quality images, so whatever you export is the same quality as what you put in. 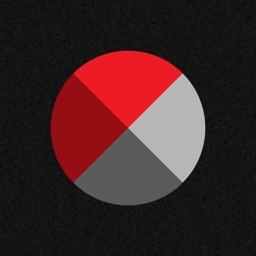 With Vibrance's custom filter library File Type(.vibe), You can export your entire filter library to back up on your home computer or share with a friend. 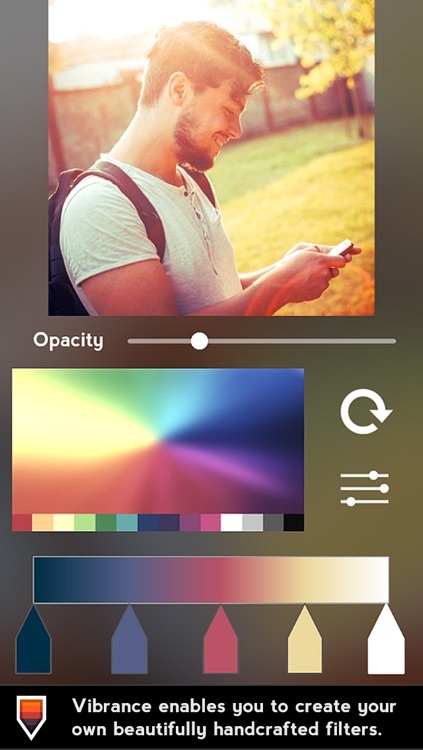 Vibrance automatically remembers the last photo and filter you were working on even if you get a dead battery or a phone call. No work is ever lost with Sessions! 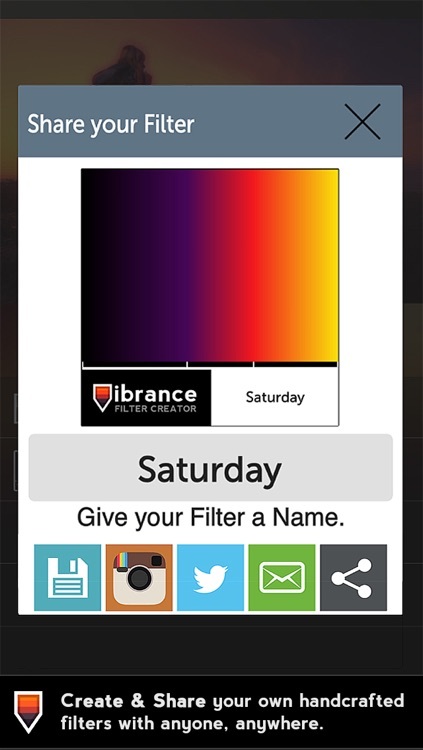 Vibrance's help guide gets you creating filters in no time. Want even more filters? Try searching hashtag #VibranceFilters in Instagram, Tumblr, Facebook, or Twitter. 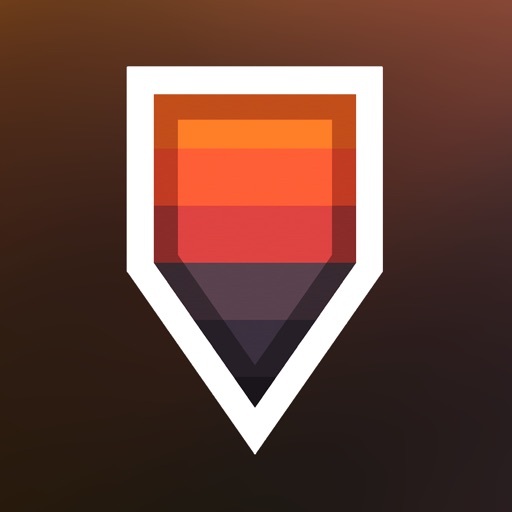 Pixite's latest app is the best way to create your own personalized photo filters. 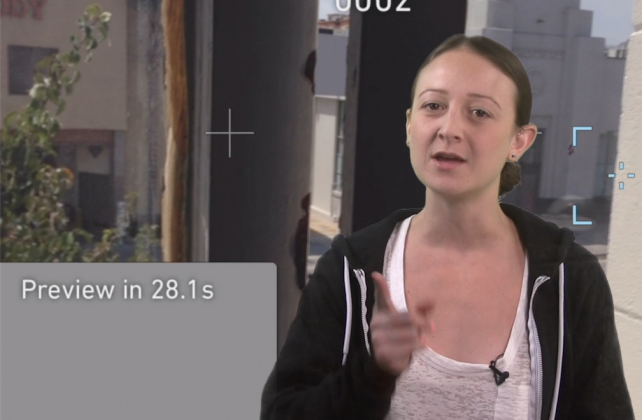 Learn how to create time lapse video like a pro, and customized photo filters with our top app picks of the week.